Step One: Where Should I Go? When the urge to travel strikes, it’s impossible to ignore. The only question we have is, how soon can you leave? When we arrange your voyage with Norwegian Cruise Line, you can select from 15 different regions across the globe — with options that appeal to your sense of adventure and that can be tailored for a romantic escape, a grand reunion or fun family vacation. Go wild in Alaska on an Inside Passage cruise roundtrip out of Seattle. Nature and culture come together in the most beautiful ways as you hike through Tongass National Forest, enjoy an authentic salmon bake in Skagway, and set off from Ketchikan on a black bear safari in the Alaska Rainforest Sanctuary. For sheer island bliss, it’s hard to beat a Hawai‘I cruise — particularly one that includes overnight stays on both Maui and Kaua‘i. By spending nearly 100 hours in port, visiting four different islands in seven days, you can make the most of every sunny minute. Snorkel with sea turtles and zip line through lush rainforest, and even tee off in front of incredible ocean views thanks to Norwegian Cruise Line’s golf program that gives you access to 30 breathtaking courses. Barcelona serves as a sophisticated base for an adventure to some of the great cultural capitals around the Western Mediterranean. On a seven-day voyage, you’ll witness the highs and lows of ancient Rome, from its eerie catacombs to the ethereal ceiling inside the Vatican’s Sistine Chapel. More treasures are in store as you stroll Cannes’ famous La Croisette boulevard and enjoy an authentic taste of Naples’ greatest export: pizza. Step Two: What Should I Wear? A sense of freedom underscores Norwegian Cruise Line’s philosophy of Freestyle Cruising.® With Freestyle Dining, you can dine where, when and with whomever you wish. So dress up or dress down, it’s always your choice. A more challenging decision is where you’ll eat every day and night, with up to 27 different dining venues on board. Classic Mexican dishes like enchiladas de mole get a twist in Los Lobos Cantina, and authentic pasadores carve slices of slow-roasted beef tableside in the Brazilian steakhouse, Moderno. Look forward to an evening of fun at Jimmy Buffett’s Margaritaville at Sea, while elegance — and oysters on the half shell — await at Ocean Blue restaurant. Step Three: What Will I Do on Board? A place as enormous as Alaska deserves two ships that loom just as large: Norwegian Bliss and her sister, Norwegian Joy, launching April 2019. 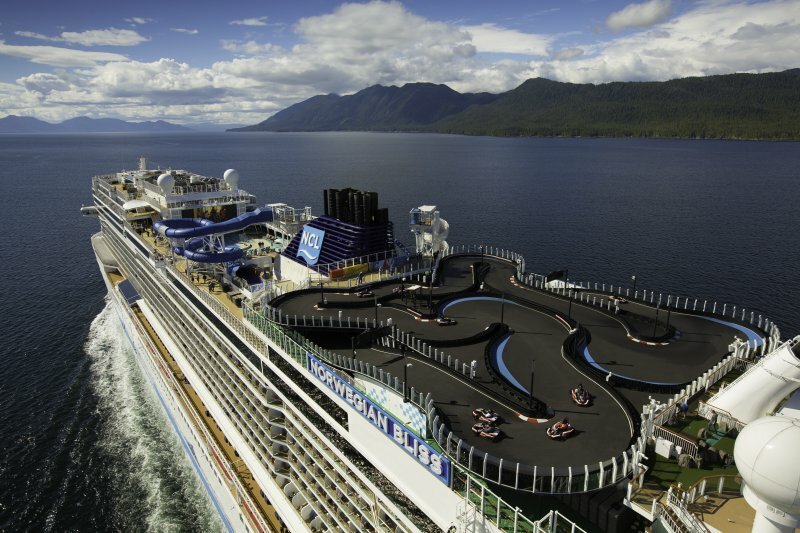 Norwegian’s largest ships to date offer such cool amenities as a bilevel Race Track and the four-deck-high Aqua Racer tube water ride. Stroll along The Waterfront and watch the Tony-winning musical “Jersey Boys” before kicking up your heels to live music at the Texas-style smokehouse, Q. Island hopping around Hawai‘i is equally exciting aboard Pride of America, which underwent a major refurbishment a few years ago and came back a whole new ship. You’ll develop a new perspective of Polynesian culture with performances and onboard ambassadors who lead hula lessons and other immersive workshops. In between activities, relax on your private balcony or on deck as you watch for whales or witness the dramatic Nāpali Coast coming into view. In between action-packed days on land, we promise that “bored” won’t even cross your mind when you’re at sea. 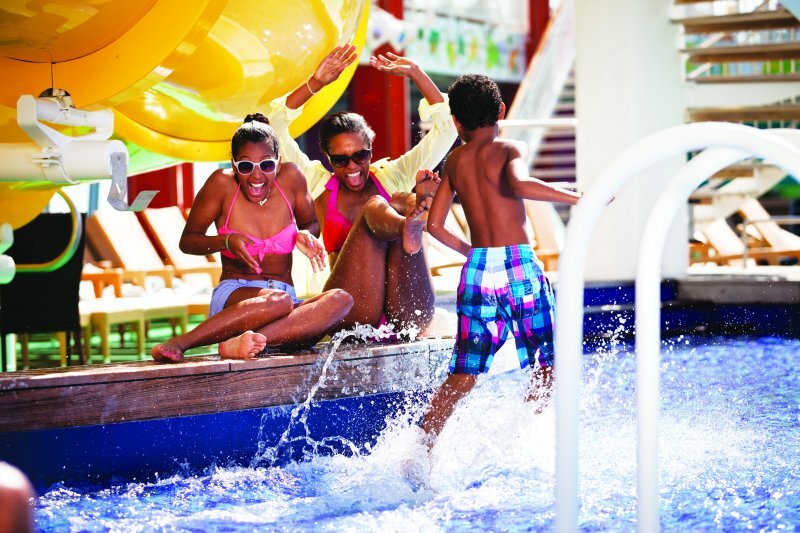 On Norwegian Epic, you can make a real splash under the Mediterranean sun at the Aqua Park’s two pools, five hot tubs and 200-foot Epic Plunge, the first bowl slide at sea. Roll a strike in the full-size bowling alley, get a stress-reducing massage at the Mandara Spa. And catch “Priscilla, Queen of the Desert” or another dazzling production in the Epic Theater. With all that Norwegian Cruise Line has to offer, it’s your ideal introduction to cruising or a perfect way to introduce your friends and family to the experience. 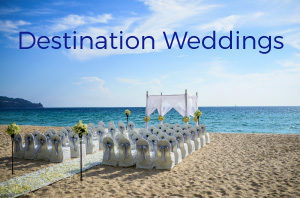 Let us walk you through the process and we’ll design a voyage that creates indelible memories. 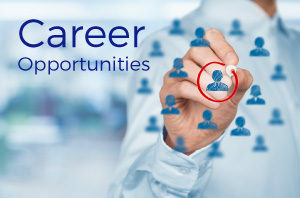 We invite you to call 888.369.8785 or request more information online today.